LIU is a swivel armchair, designed by NATUZZI ITALIA, featuring a pleasantly enveloping rounded design. Timeless style and ultimate comfort: with its clear-cut design, LIU matches any home or professional interior decor. 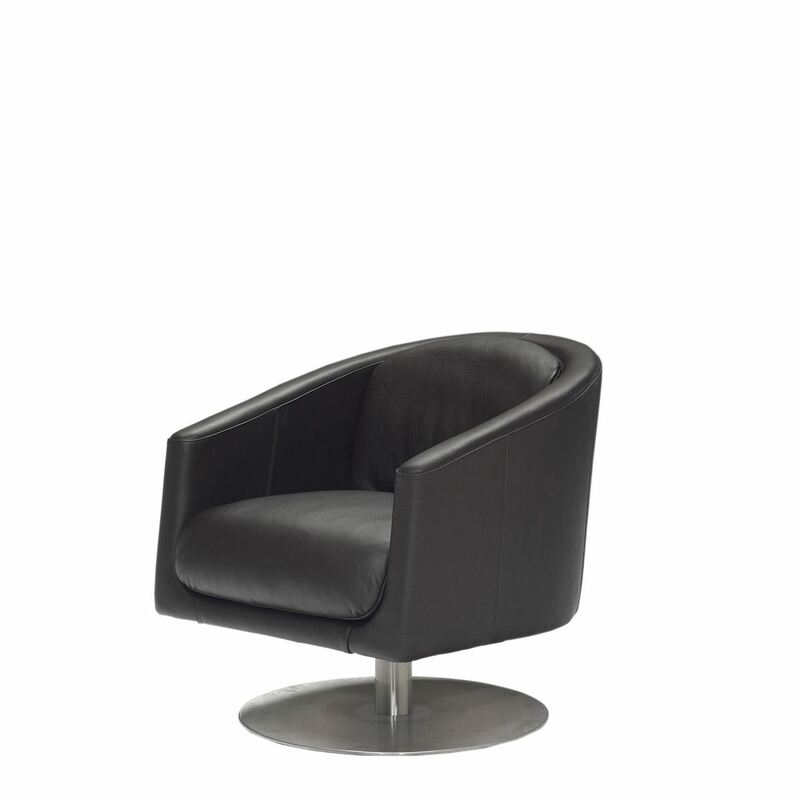 With its rounded design and swivel base, sitting in the LIU chair feels like floating in comfort.